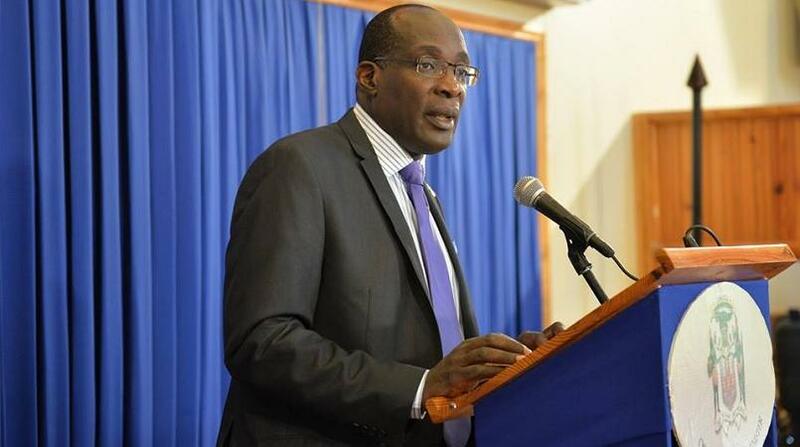 Education Minister, Senator Ruel Reid, has said that all is in place for a smooth start to the new school year which officially gets underway next Monday, September 3. 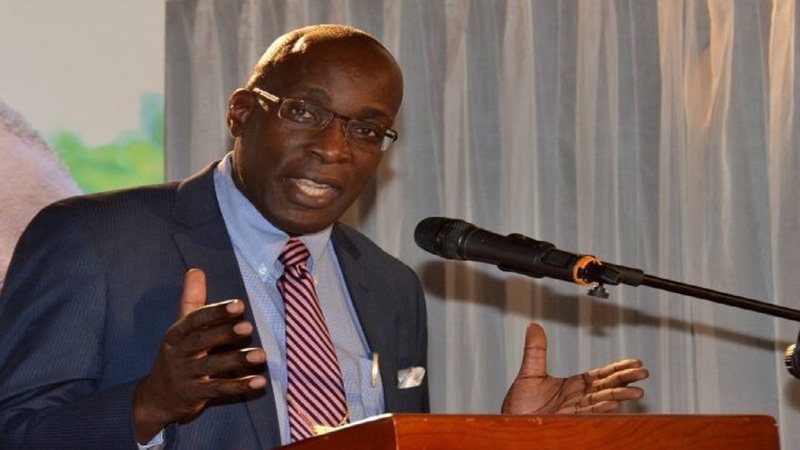 The Minister, who was addressing journalists at a press conference at his National Heroes Circle offices on Thursday, said a total of $8.4 billion, including the Programme of Advancement Through Health and Education (PATH) feeding grant, is being provided to secondary-level institutions for the 2018/19 academic year. Senator Reid noted that the disbursement of funds by the Ministry to all secondary institutions is being maintained at a maximum of $19,000 per student and special support in selected areas of up to $11,000 per student. The Minister pointed out that for the 2018/19 academic year the Government is “honouring our commitment to increase funding to primary, all-age and junior high schools…with a budget of $4.2 billion”. Notably, for this academic year, the Government has also increased the maintenance grant for high schools to $500,000, up from $50,000, he said. “As part of our general preparations, school plants have been renovated, furniture and other equipment have been provided and, most important, the first tranche of operational grants have been sent to our schools in good time to allow for the smooth re-opening of our institutions,” Reid told journalists. He disclosed that additional funding support will also be provided in the new school year to cover the payment for the 1,007 cooks at primary and secondary schools, which amounts to $323.1 million. The Government will also assist schools by providing payments totalling $887 million for temporary and part-time staff while $105 million will be spent to upgrade canteens and the provision of equipment. 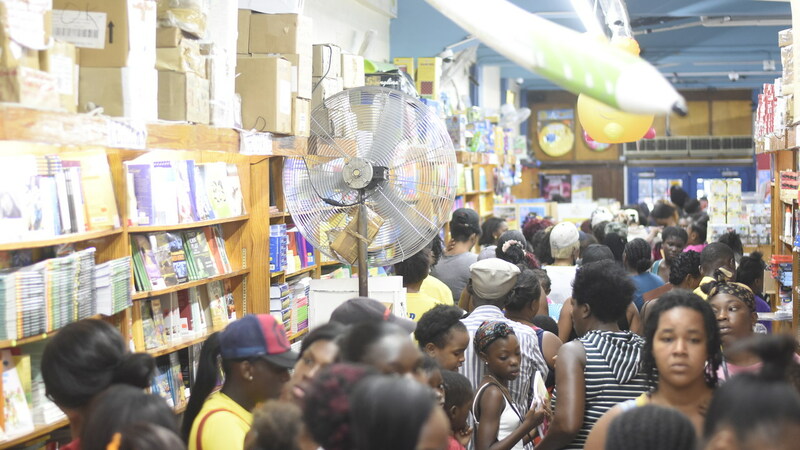 In terms of support for PATH students, the minister said that literature books are being provided for students at all levels of the secondary system at a cost of $120 million. This is in addition to $26 million in payments for insurance for students on PATH and wards of the state at all levels. The Government has also allocated $2,000 for each PATH student, to cover the cost for IDs and uniform-related items for those students at the all-age and junior high levels.